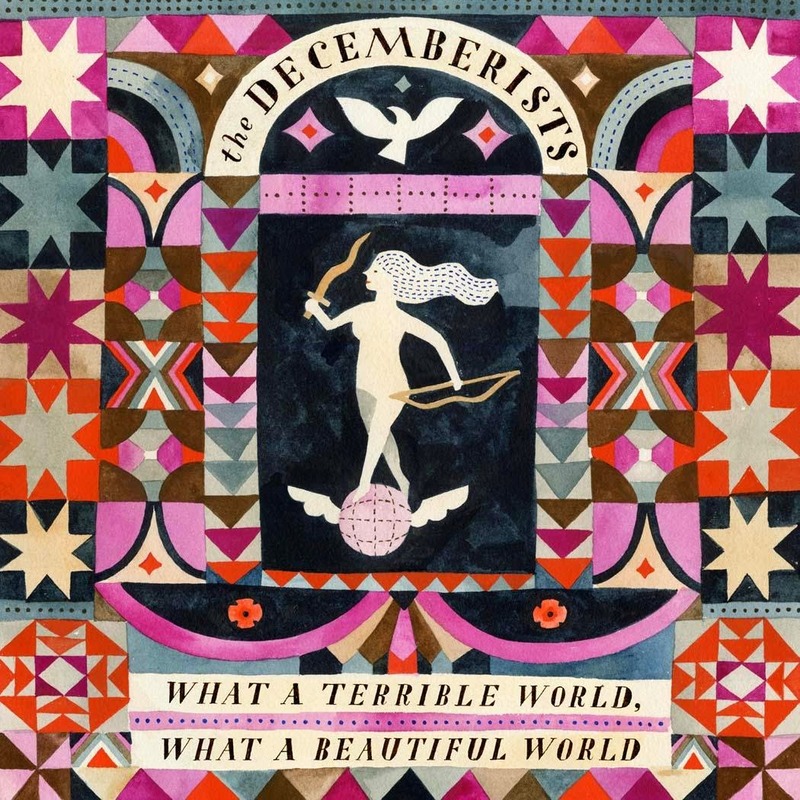 The Decemberists will release their new album, What A Terrible World, What A Beautiful World in January. Now, the band, who have been teasing fans with bits of info for weeks, detailed the full info on their upcoming record. Take a look at the cover, above, and the tracklisting, below, as well as hear the first single, "Make You Better."